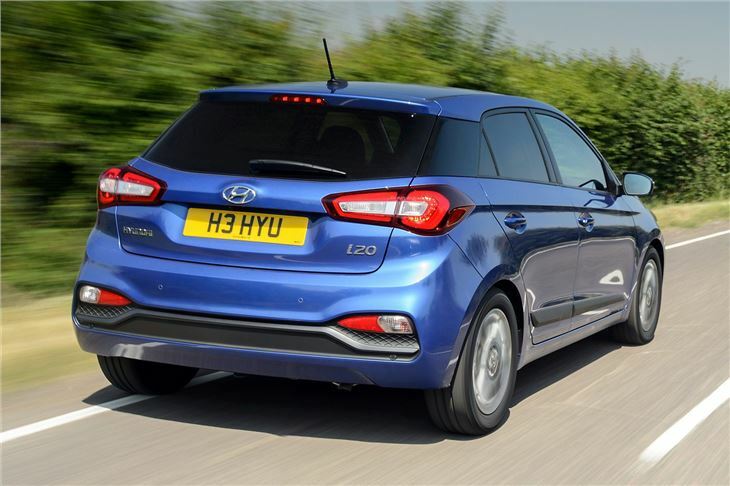 New i20 is more stylish and upmarket than predecessor. Now one of the best small hatchbacks. Buyers attitudes change very slowly and still doesn't appeal to status seekers. Neatly designed, comfortable, well-equipped and easy to drive, the Hyundai i20 is precisely what most car buyers want. 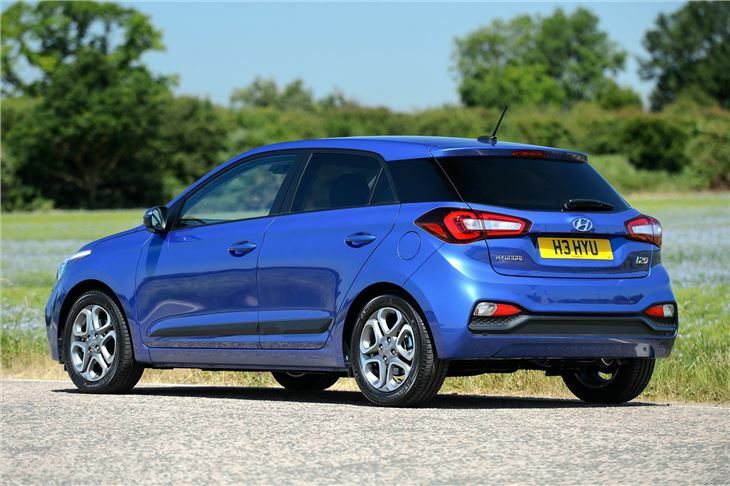 It faces stiff competition from stalwarts like the Volkswagen Polo, Ford Fiesta and Vauxhall Corsa but, while it might not do any one thing exceptionally well, it is still a perfectly good alternative to the best sellers. 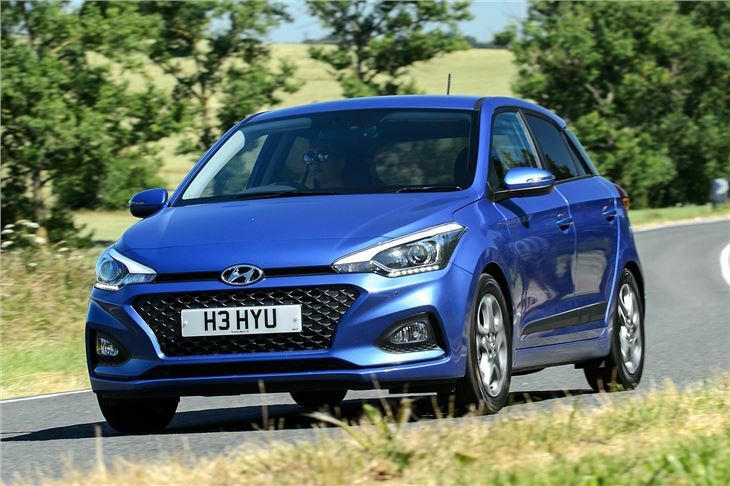 Designed and built in Europe, the i20 is nicely suited to life on UK roads, with suspension and steering that make it easy to drive on rough British tarmac. It is quiet too, with good sound insulation even when there is a diesel engine under the bonnet. Road noise is well suppressed thanks in part to fairly small wheels – the largest alloys on offer are 16-inch. Buyers can choose from a 1.2-litre petrol with 75PS or 84PS, plus there is a 1.4-litre petrol with 100PS and from mid-2015 a 1.0-litre turbocharged petrol with 100PS or 120PS. Unfortunately the 1.2-litre and 1.4-litre options are getting a little long in the tooth now, needing to be worked hard to deliver useful performance. The turbo engine is a much better choice. The diesel choices are better for long distance drivers, with a 1.1-litre producing 75PS and a 1.4-litre producing 90PS. These offer more usable torque than the petrol engines. 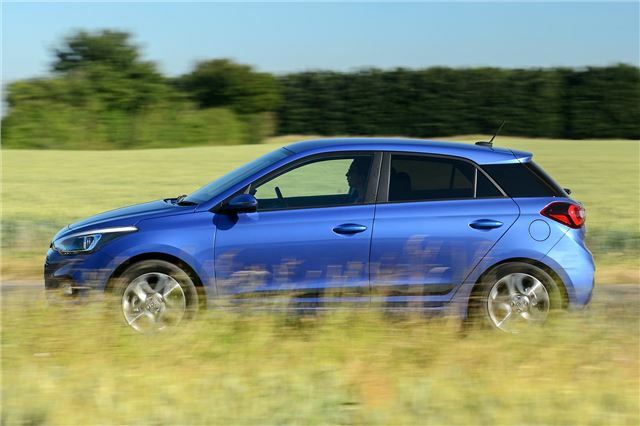 The most economical i20 models are fitted with the smaller 1.1-litre diesel, which manages an official 88.3mpg and emits 84g/km of CO2. 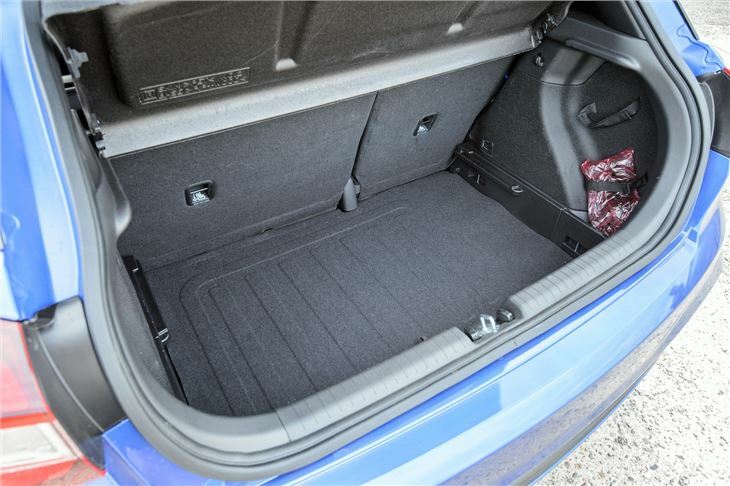 The cabin of the i20 is as well presented as the exterior, with a neat, classy layout and a quality finish. 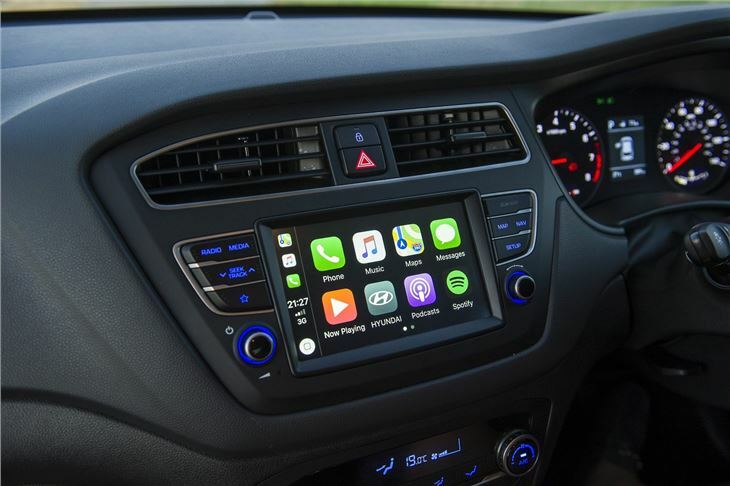 Entry-level models miss out on some important kit including air conditioning, but upper trim grades represent very good value for money with luxuries like cruise control, heated seats, a heated steering wheel and Bluetooth. Those who want a classy small car can’t go far wrong with the i20. Until the arrival of the 1.0T GDI it may not have offered the best engine range in this class, but there is little else to pick fault with. 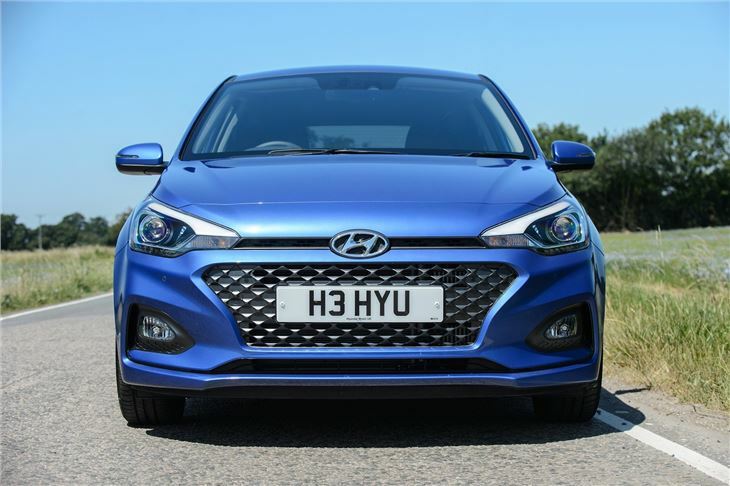 Build quality is excellent, driving dynamics are relaxed and practicality is good – plus there is a five-year unlimited mileage warranty to give buyers some extra peace-of-mind. Easy to drive, quiet and comfortable with excellent fuel economy.